Maurizio’s Restaurant is an authentic Italian restaurant based in Rickmansworth. The atmosphere is very warm and inviting and staff endeavour to make you feel as relaxed and comfortable as possible. There is a very varied menu as well as an incredibly appetising Specials Menu which changes according to season and available produce. Dishes can be adapted to suit all tastes and Maurizio’s also strives to cater for and offer extensive choice to the Vegetarian diner. 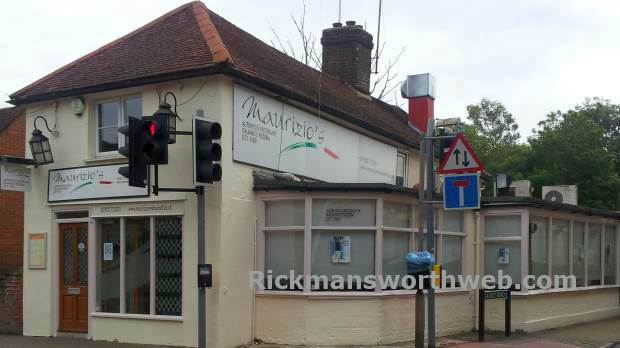 Maurizio’s has been in Rickmansworth for fourteen years and is very popular with the locals.